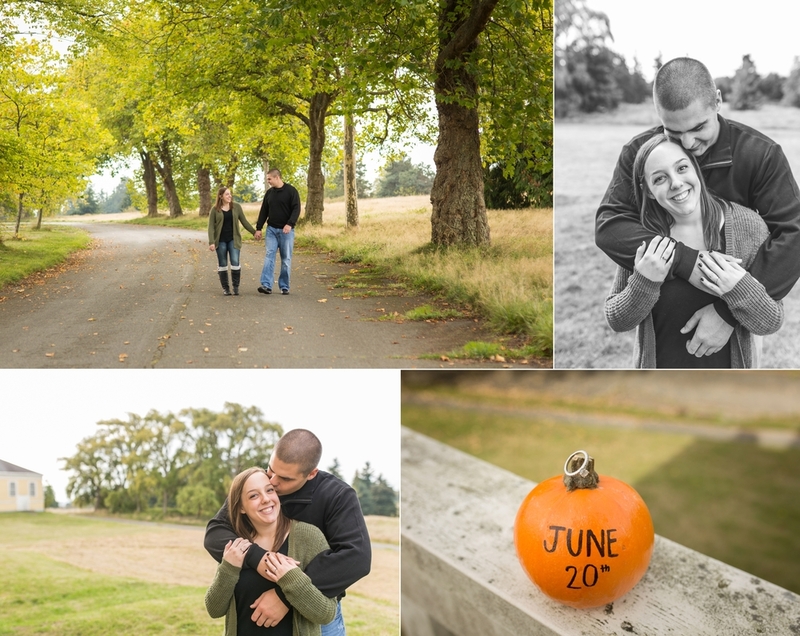 Thanks for choosing me for your Seattle engagement and wedding photographer, Melina and Nathan! 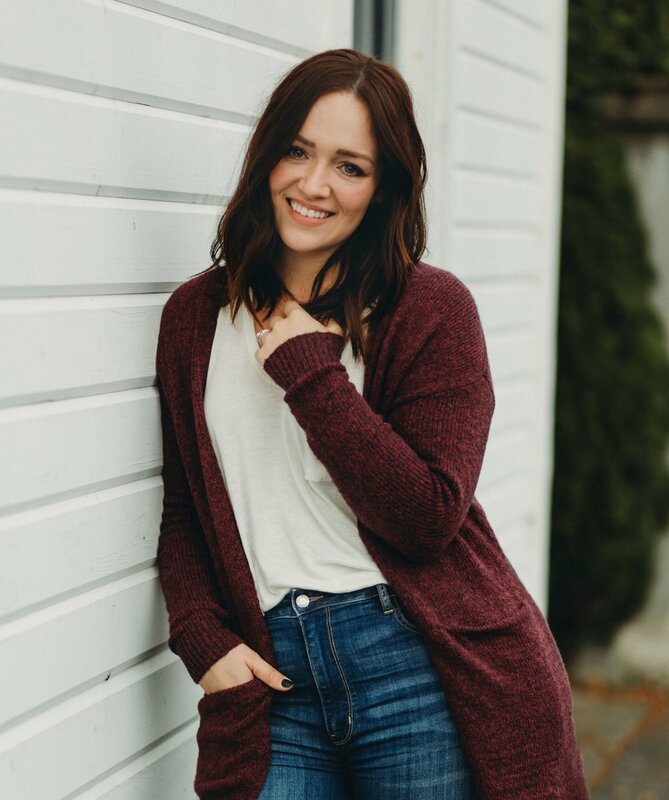 I can't wait to work for you over the next year and I cannot wait for your wedding! !